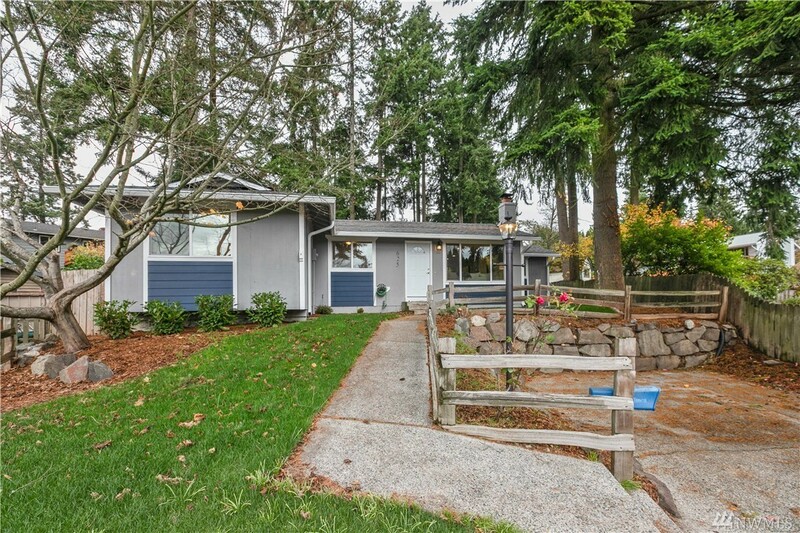 Welcome home to this completely remodeled rambler situated in a quiet cul-de-sac in the Queensboro neighborhood of Bothell. Light filled open-plan design which include kitchen, dining and living area perfect for entertaining. Beautiful upgrades, including granite countertops, s/s appliances, hardwood floors. Brand new roof, paint, windows throughout. Easy access to freeways, shopping and award winning Northshore School District.